Find the most searched airline for the people, contact directly with each agency without intermediaries, book your flight and enjoy your trip to visit Ixtapa or return home. 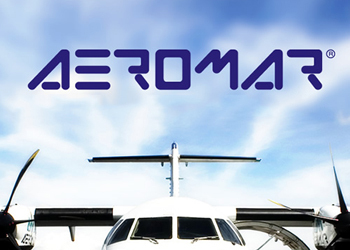 Aeromar is a Mexican airline based at the Mexico City International Airport in Venustiano Carranza, Mexico City. It operates mainly national routes. The airline Aeromexico, founded in 1934, began its journey on September 14, 1934 with a flight from Mexico D.C. And Acapulco. 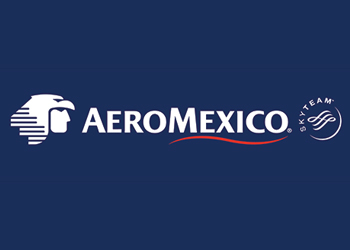 Today, Aeroméxico offers more than 600 daily flights to more than 80 cities in three continents: America, mainly Europe and Asia. 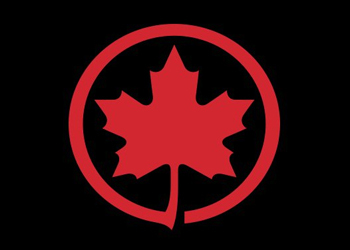 Air Canada is the national airline of Canada. Its operations center is located at Pierre Elliott Trudeau International Airport in Montreal, Quebec, Canada. 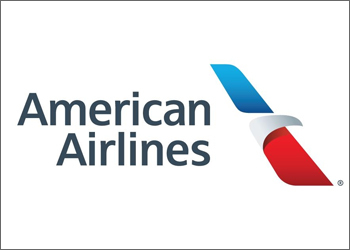 American Airlines, Inc., known simply as American, is an American airline based in Fort Worth, Texas. 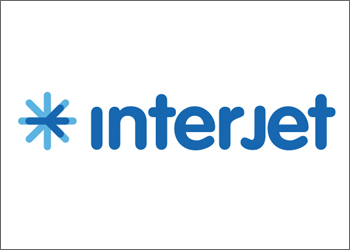 Interjet is a Mexican airline of "High Efficiency"; We provide a high quality service at an affordable price and that is one of our main commitments. Thus, we contribute to more people traveling at fair prices and support tourism development. Parent Company Vuela Compañía de Aviación, S.A.B. 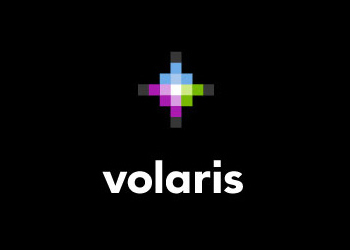 Of C.V. Is a low-cost airline with point-to-point service that operates in Mexico, the United States, Guatemala, Costa Rica, Nicaragua, El Salvador and Puerto Rico.